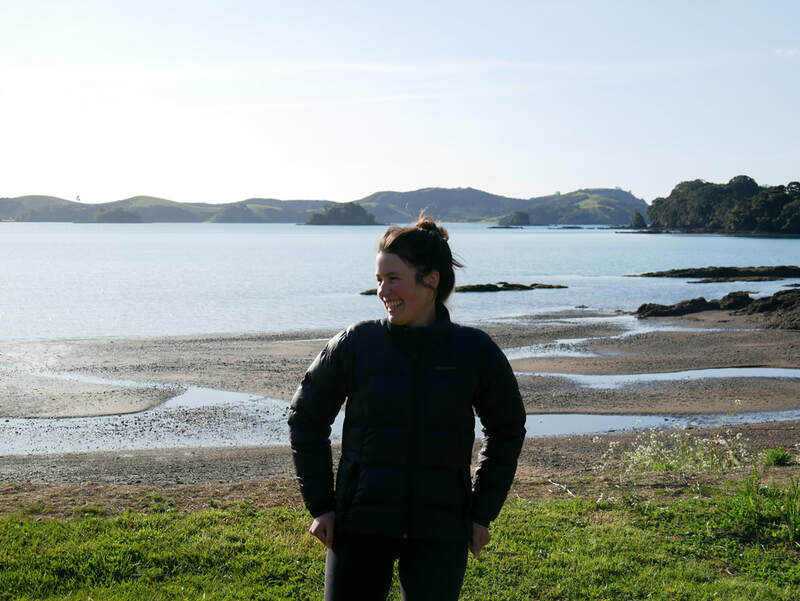 After a summer spent exploring New Zealand by bike, Jinty MacTavish is currently working as a ranger for the Department of Conservation's Kākāpō Recovery Programme. A keen tramper and conservationist, she has chaired the Landscape Connection Trust (2014–2018), worked as an independent commissioner on the DCC’s second-generation district plan (2016–2018), served as a Dunedin city councillor (2010–2016), and in various Enviroschools roles (2009–2010). She was a founding member of Sustainable Dunedin City. She holds a Masters in Science Communication and a Bachelor of Science (Ecology/Botany) from the University of Otago.